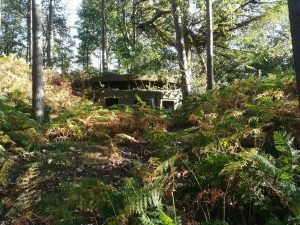 Out geocaching the other day and ended up at this old WW1 gun emplacement. Poignant in the year of the 100th anniversary of the end of the most terrible conflict. This entry was posted in Geocaching by admin. Bookmark the permalink.